It was a red-letter day for Santa Monica as Rick Bayless’ Red O rolled out the red carpet for food writers and bloggers at a private soirée Friday evening in anticipation of its grand opening. Tequila cocktails accompanied menu selections of the street-style Mexican cuisine on which Beard Award-winner Bayless built his brand. 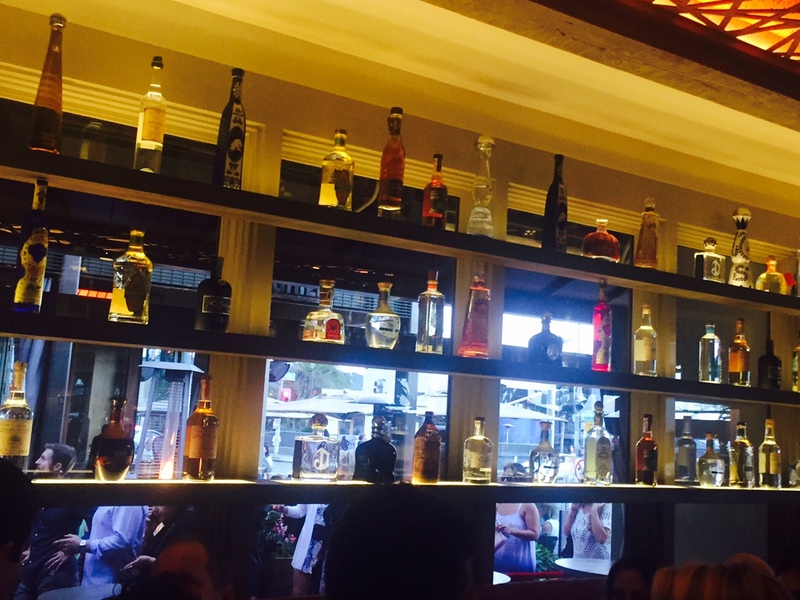 The original location on Melrose Avenue, famed for its tunnel of tequila was recently made a sibling with the launch of a Newport Beach outpost with walls of tequila, and now, the trifecta has been achieved with a Red O on Ocean Avenue. Santa Monica is quickly earning a reputation as the taco destination of the Westside as more and more Mexican eateries spring up and gain traction (Blue Plate Taco, Tacoteca, Mercado, etc.) It’s certainly not East L.A. yet, but for a part of town that has been sorely neglected in this department for so long, it is progress. 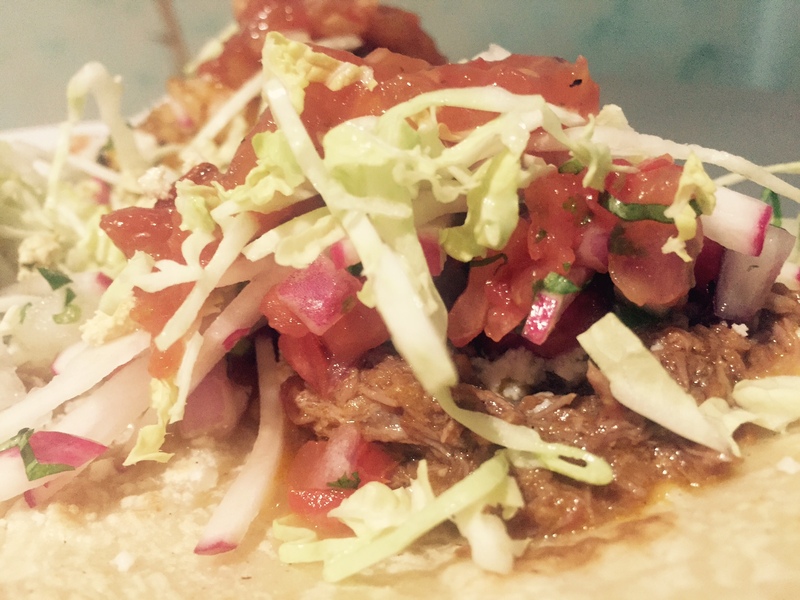 Red O, of course, promises to bring upscale dining to the taco scene with not only a five-star space, but with spice-laden dishes stemming from adventurous ingredients. The tastes of traditional Mexican staples are the canvas on which an exotic array of flavors is cast, resulting in a one-of-a-kind gustatory experience.